Sake (sah-kee 酒), the Japanese rice wine, has been around for years. They complement all kinds of food especially traditional Japanese food. Being a famous and recognisable drink, they are not only loved in Japan but internationally. However, Sake is not just a drink. Let’s all be honest here. You recognise Sake as a drink. But do you know about the existence of Japanese Sake Bath? 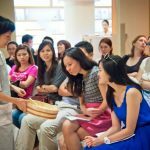 Read on as we reveal the five unexpected benefits of the Bath and how you can DIY your Sake Bath! Why Is Sake Best Made During Autumn? During Autumn, rice is a freshly produced food. Sake is made with the freshest batch of steam-cooked rice, making it one of the best seasonal produce in Japan. With other foundations such as clean water, kōji mould and yeast added, the mixture is left to ferment in precise processes. For 21 days during the fermentation period, the yeast in the mixture retains its strength to produce the alcohol in Sake while consuming sugar. However, to control the sake’s taste by not allowing yeast to act as its ideal productive, the temperature of the fermentation tanks are carefully controlled using cooling jackets to lower the temperature. Therefore, instead of the temperature of 28°C, the temperature reduces to 8 to 18°C. Although Sake uses the freshest batch of rice, it is left to age for six months to brewed out the best flavour. A final step is to add pure water for the sake to bring the alcohol percentage down from 20% to 16% while ensuring the consistency. Alcoholic beverages are commonly linked to damaging our bodies. 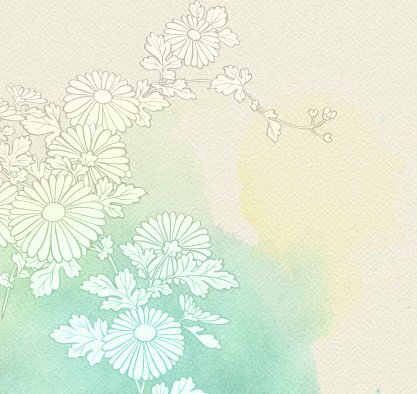 However, do you know that adding Sake into a bath to create Sake bath, it brings huge benefits to not only your health but your skin as well? 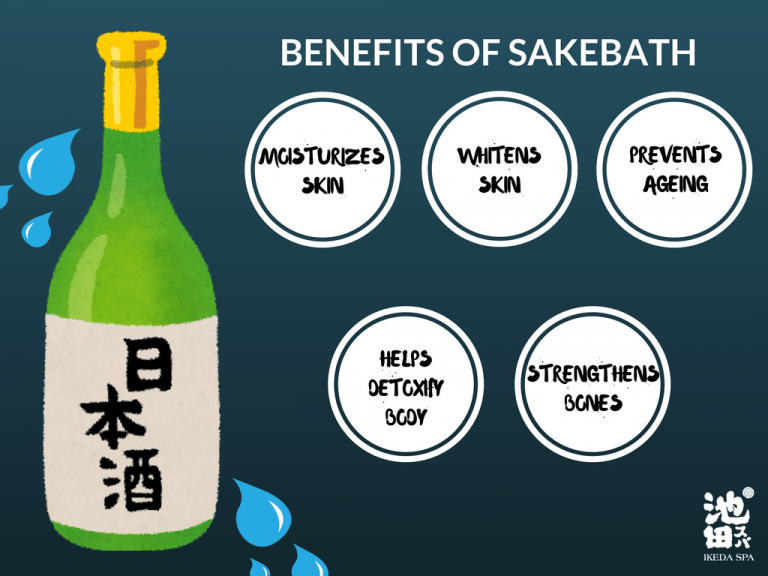 Here are the 5 shocking Sake Bath benefits! In the traditional drink, there are humectant components such as glycerol, glycerine and amino acids. These help to retain the moisture of the skin from being evaporated. Optimising skin health, Sake not only keeps the moisture of the skin but further strength it with intense hydration. 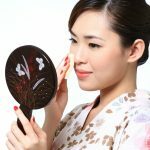 Kojic acid is present in Sake, which is a standard component in many whitening skincare products. An alternative to hydroquinone, this chelation agent helps to exfoliate sebum, dirt and impurities. Preventing accumulation of them, it helps you to avoid skin stains. Containing Ferulic acids, they have a powerful UV light absorber property which provides the anti-ageing effect. They protect the skin from ageing by preventing wrinkles, sun spots, age spots and freckles. Soaking in a Sake bath increases your body temperature, causing perspiration due to an increase in circulation and heart rate. As you perspire, your body detoxes by reducing heavy metals and metabolic imbalances. This leads to better digestion and lower weight increase. Found in Sake are amino acids. Strengthening weak bones, skeletal muscles recover and rebuild. Avoided diseases are Osteoporosis and other related bone diseases. Other than that, soaking in the bath helps to relieve joint pains and aches. 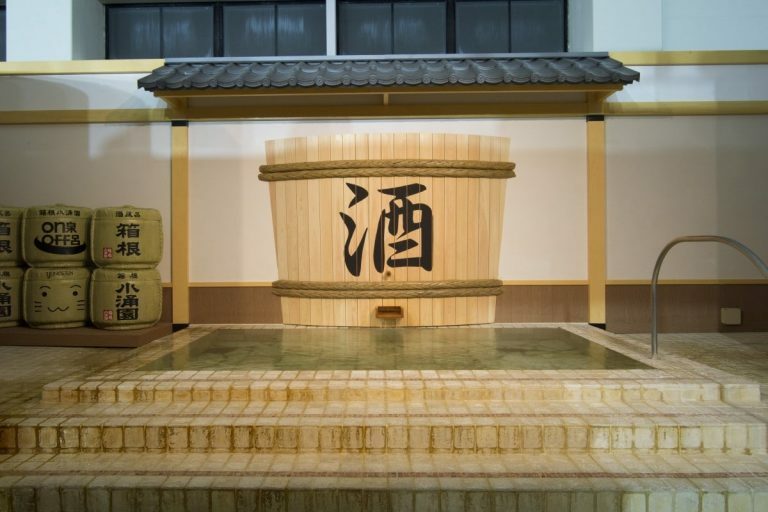 Fancy a soak in the Japanese Sake Bath? You can make it at home and enjoy a warm bath yourself! The amount of Sake you pour into your bath is your choice. You can pour a cup or even the entire bottle if you want to. However, do take note that you may get drunk from the evaporated Sake. Hence, it is important to try half a cup or one cup of Sake first before adding more. As easy as ABC, all you have to do is to add-in Sake into the hot bath and give it a gentle stir! 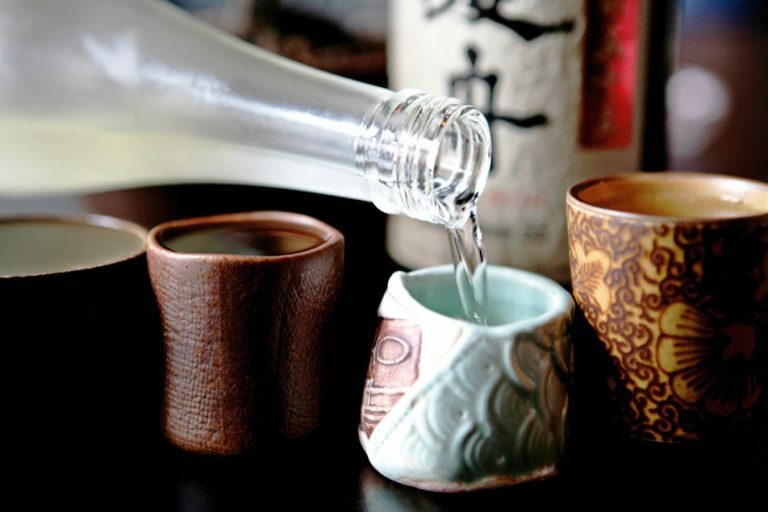 Rather than pouring any Sake, pick your favourite Sake to enhance the scent. Before entering the hot bath, do remember to test the temperature to prevent burning your skin. Lazy to create your Sake Bath? Or too lazy to prepare a Sake Bath at home to avoid creating a mess? 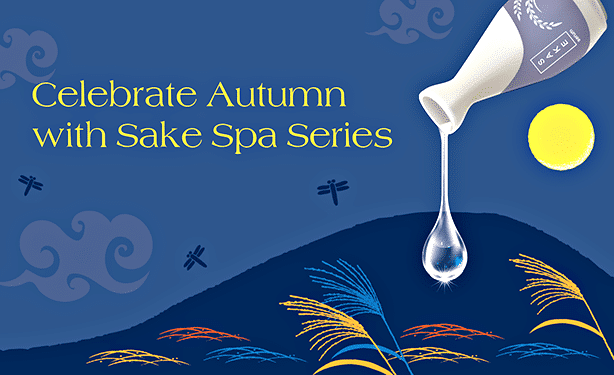 Don’t worry, this Autumn, Ikeda Spa is featuring our Sake Onsen Bath! With three different packages in our Autumn Staple series, get an essence of Japanese Sake goodness to pamper your body and mind!